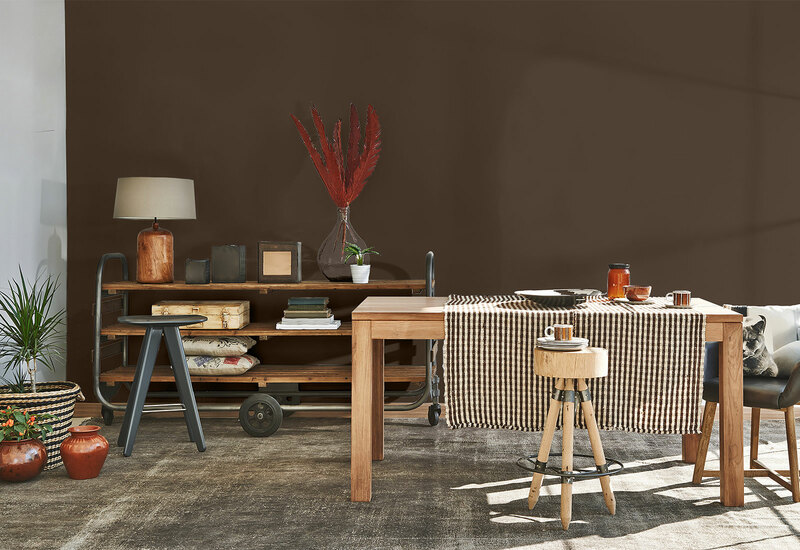 Find the perfect paint color for your next home painting project. Woohoo! 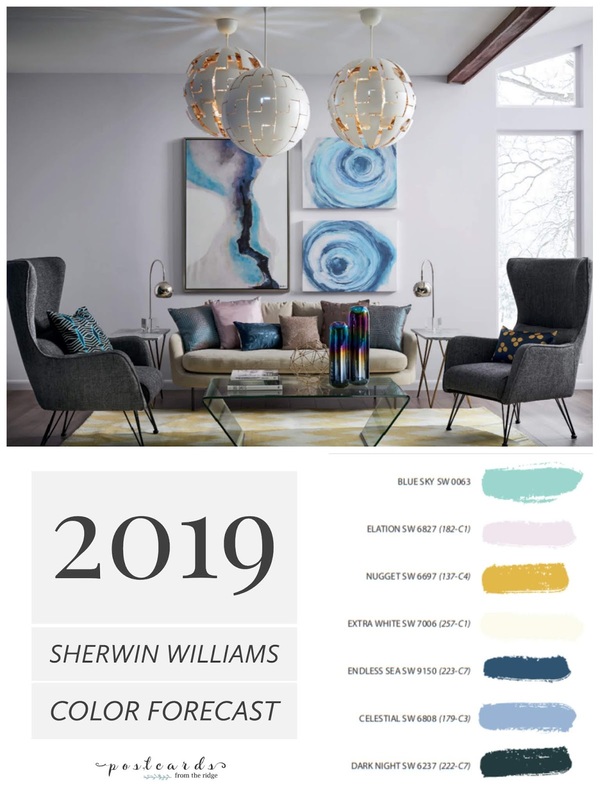 It's color forecast season! 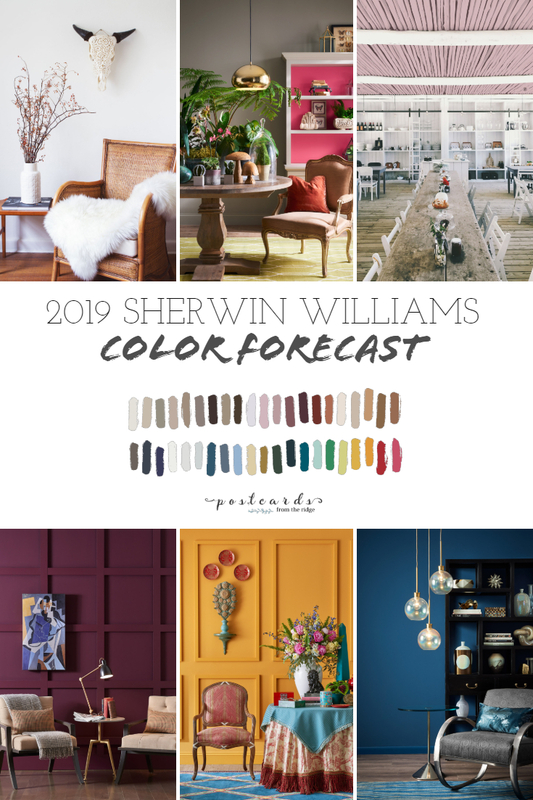 Each year, paint manufacturers and fashion designers announce their predictions for color trends for the upcoming year and Sherwin Williams has just announced the paint color forecast for 2019. 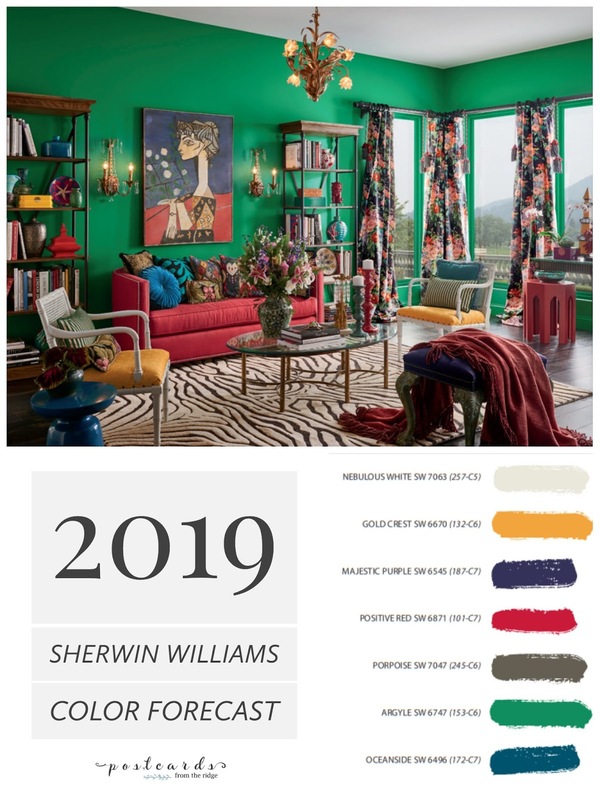 This year's color mix forecast includes 6 palettes of 42 colors. 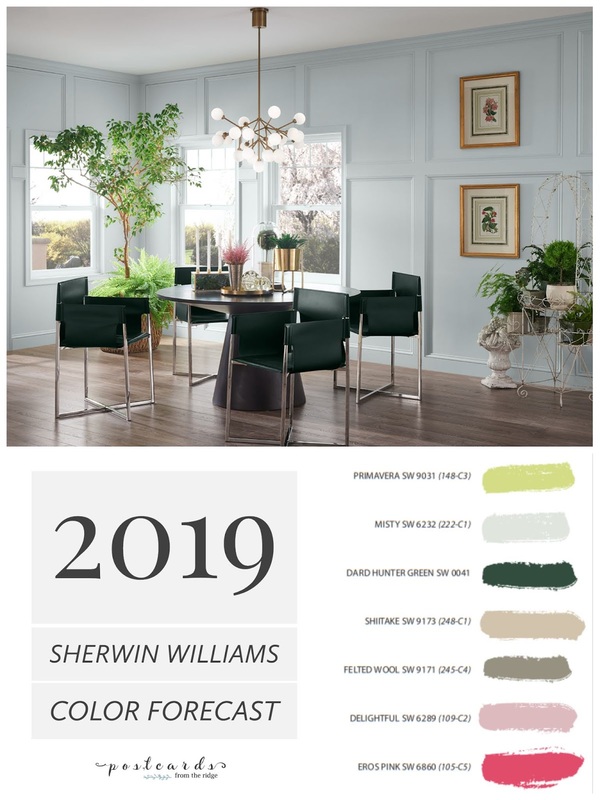 There are always some winners and losers, and it's always interesting to see what their paint color picks are. 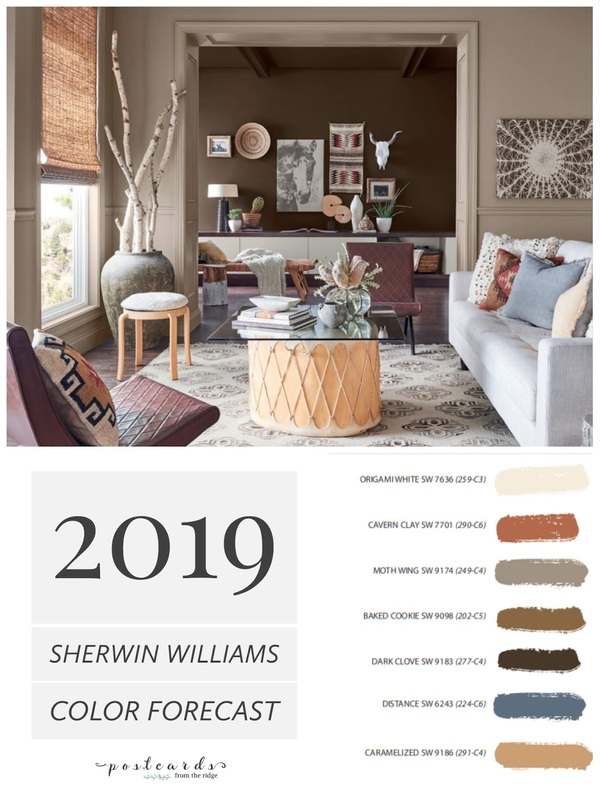 I'm sharing the paint color forecast today and highlighting a few of my favorites. 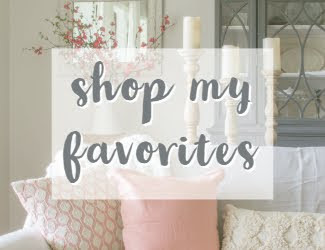 Let me know in the comments which ones you love and any that you aren't too fond of. "Walking barefoot in the garden, nature lovers instantly connect with the wonder of the world in full bloom. 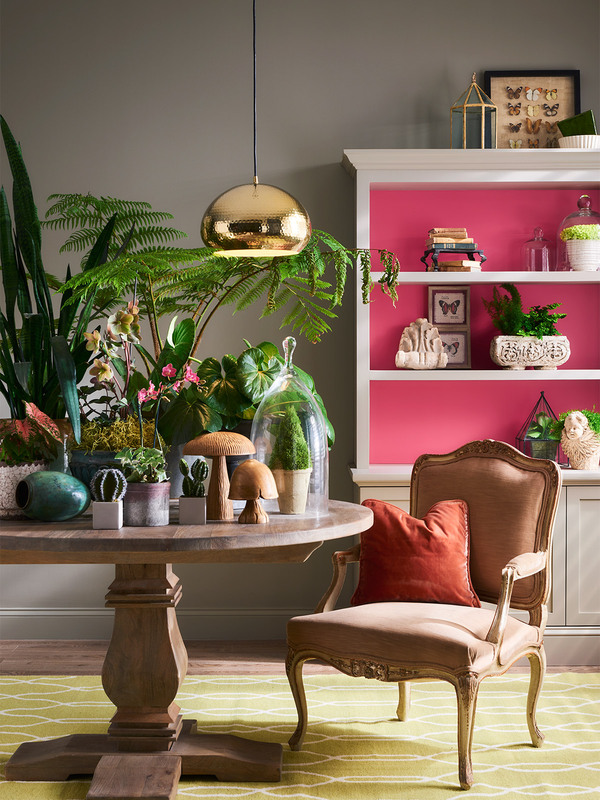 With roots in the forest, this palette’s colorful tendrils grew in hothouses and conservatories until they became these lush, sophisticated tones. 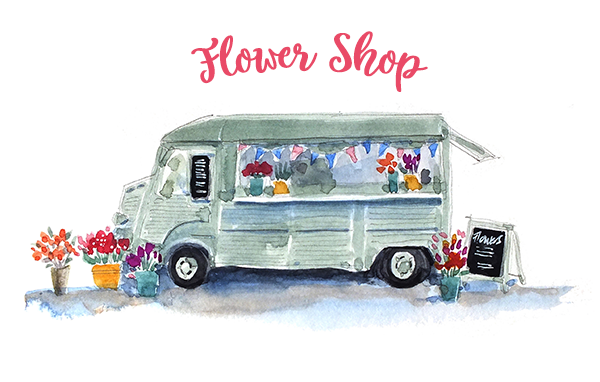 Ranging from mushroom to leafy green to passionate floral pink, they’ve now found a place where they’ll never fade." Sounds dreamy, doesn't it? 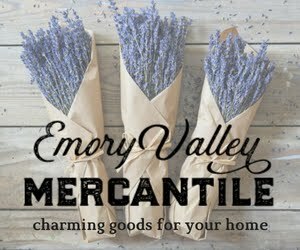 I could see the "Misty" color in a bedroom or bathroom for a soothing, subtle vibe. 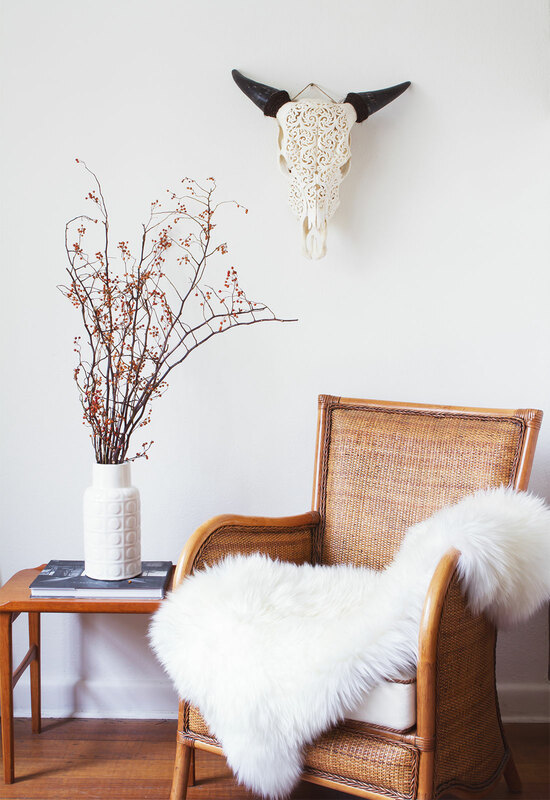 And the "Felted Wool" and "Shiitake" colors are beautiful neutrals that would work in any space. 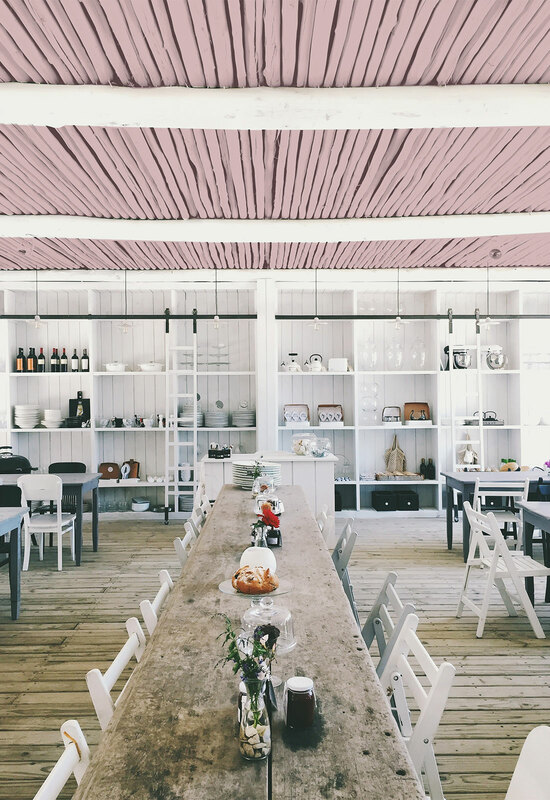 The pinks and greens are great accents colors. Rich and timeless is the story here. 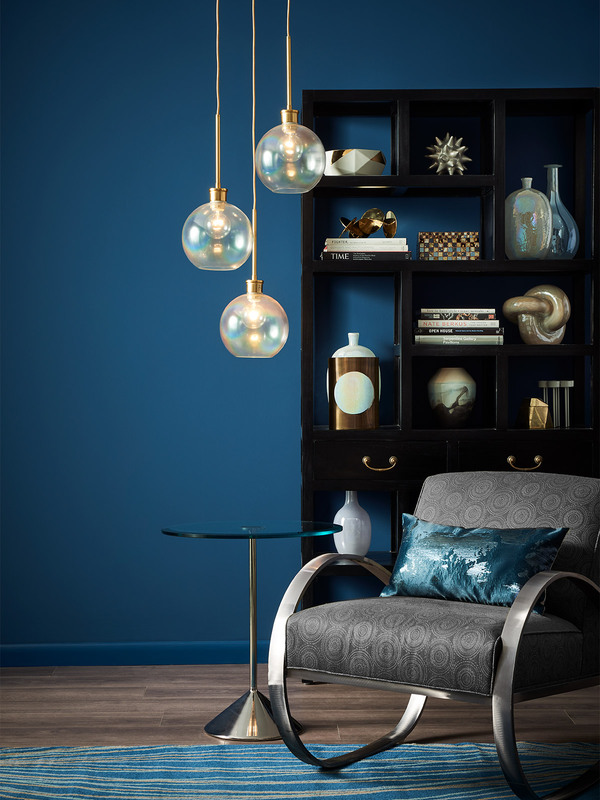 These are classic and elegant colors that evoke a sense of quality. "Devotees of the best in life appreciate the well-worn, the bespoke and the rare. 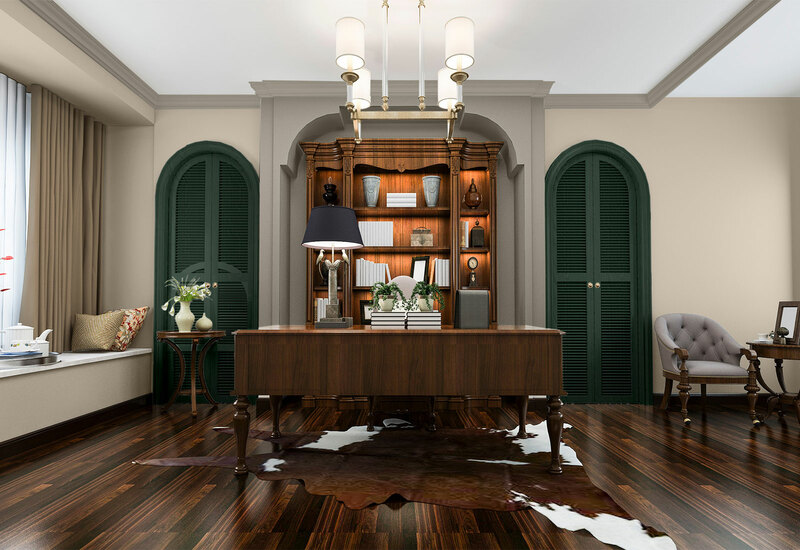 Like a bookcase of leather-bound classics, this polished palette evokes nostalgia and timeless tradition. 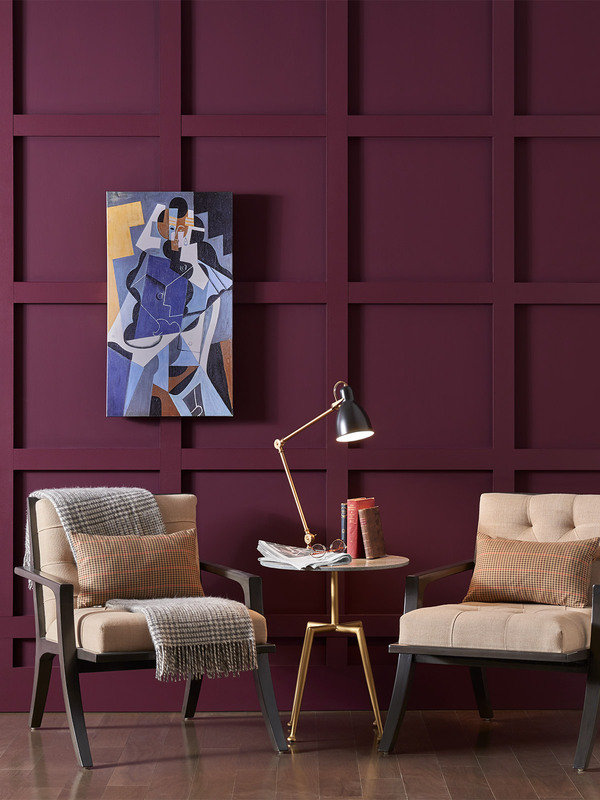 With copper and gold anchored by Merlot and deep, dark gray, these tailored tones make everything feel impeccable, tasteful and elegant." I like to call this one boho maximalist. Such fun colors! Great for adding a burst of energy to a room or accent wall. "There are those who don’t know the meaning of “less is more.” Passionate and eclectic, they have a calling to be unique. They embrace the details and create scene-stealing worlds that burst with beauty. 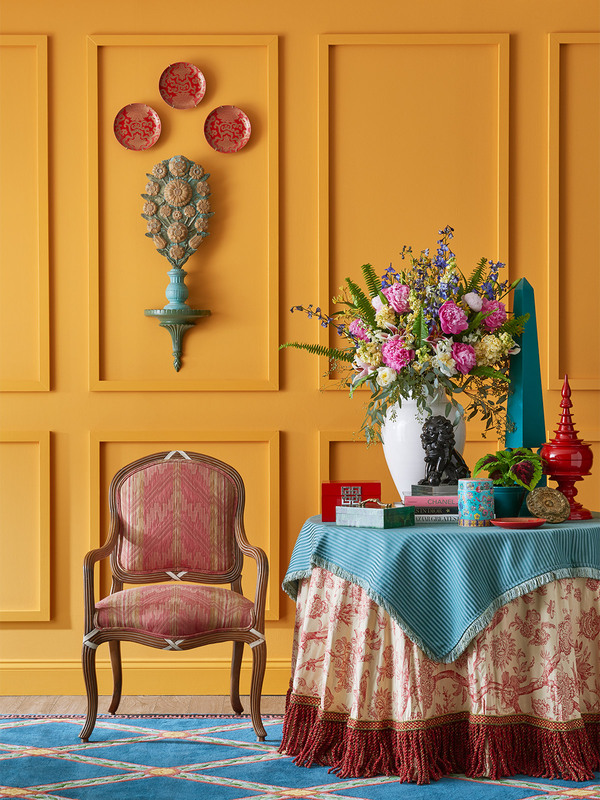 The proof is in this palette that features bold pops of vivid color, maximum impact and lots of energy." "From ancient sagas to today’s motivational speakers, we love our storytellers. With colorful accounts they sum up our very nature and remind us how we’re all connected. Passed from grandmothers, traders and nomads, the tales traveled the world, gaining artistry, until we’ve translated them into a rich and modern palette that spans space and time." 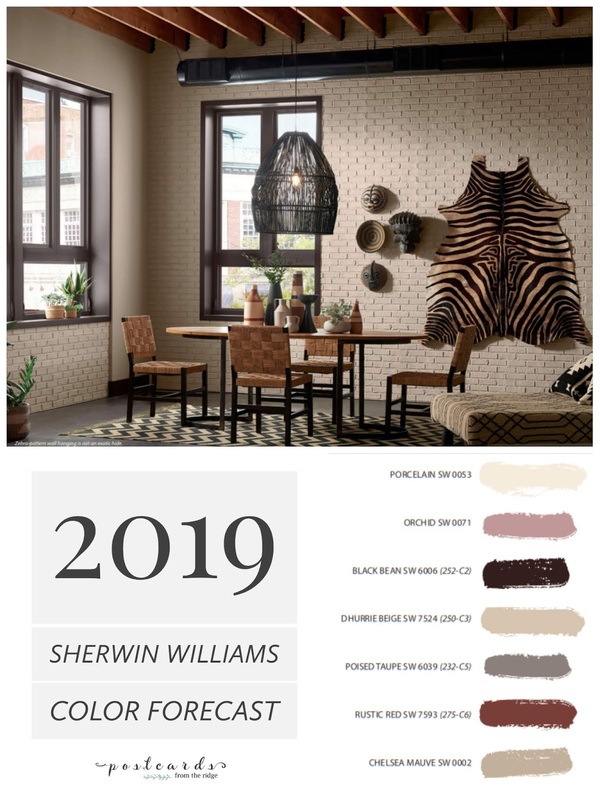 On trend and up to date, the shape shifters palette is a favorite of those who always know what's in style. These colors aren't too edgy for any home though. "There are those who always seem a little ahead of their time. Visionary and creative, this palette reaches into the cosmos and returns with a whole universe of inspiration. Atmospheric wisps of colors, grounded by deep, dark blues, capture the unique space between technology and spirituality." Soft and soothing, the wanderer palette is full of cozy, comfortable colors that would make you feel at home anywhere. "Some spirits can never be fenced in. They need to soak in the blue of endless horizon and the subtle earthy colors of the high plains and desert. Sun-washed and warm, this palette can be seen in the baked clay canyons, worn leather and woven wool blankets of the true New West." So which palette is your favorite? I love the naturalist and wanderer palettes the best, but all of them are very pretty. 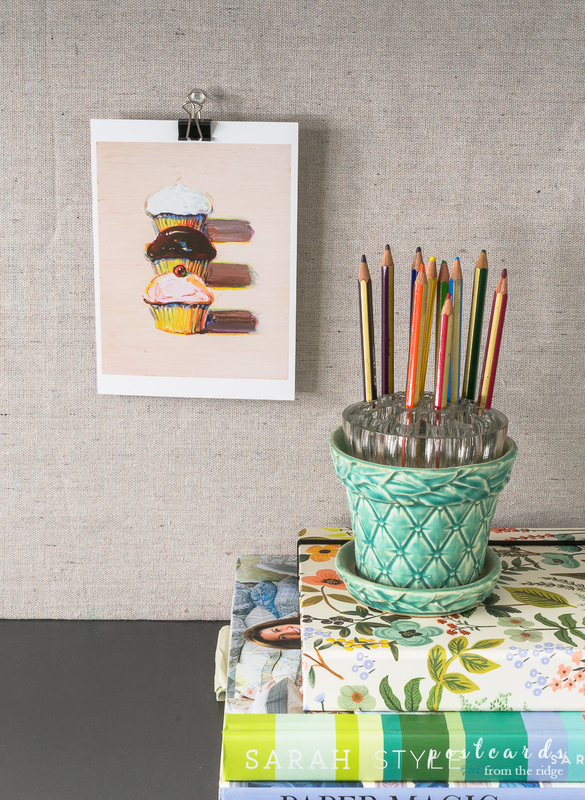 Want to see more paint color ideas? Click HERE to see hundreds of ideas. 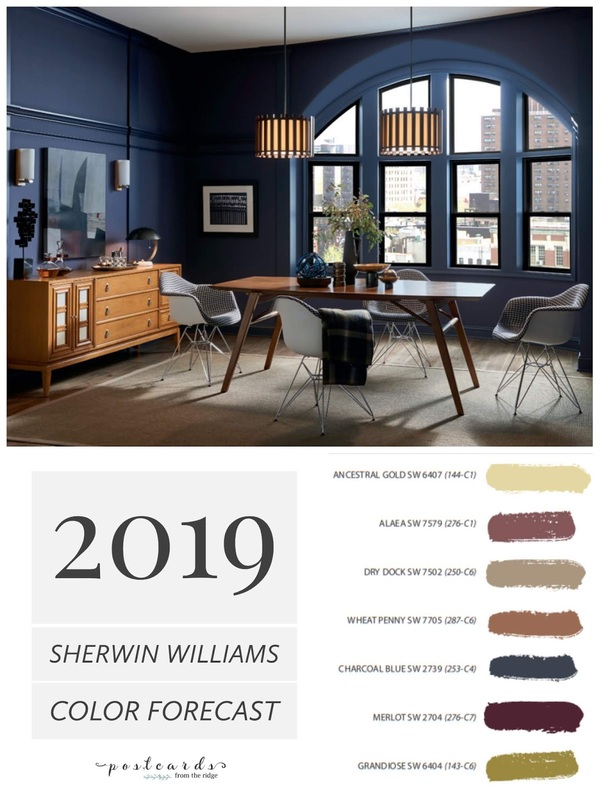 To see more pictures of the Colormix palettes, visit the Sherwin Williams site HERE. Awesome paint colors. I want to integrate this to my house design plan. Thank you. Funny...but I just got all of the burgandy/maroon out of my house....opting for light and airy with intense pops of color. Now I'm feeling all....huuum. Wonder if I should have done that? LOL..... Love your paint posts...do keep them coming.